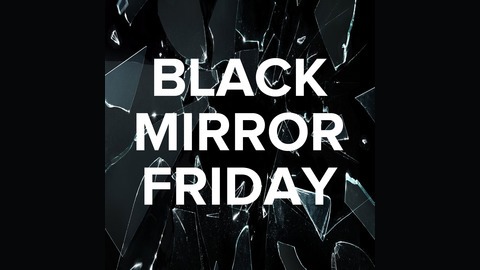 This episode of Black Mirror explores a world where society can make or break you. Your ability to get a good job, a nice apartment, the right friends, and even a plane ticket hinges on the scores that people in your life award you. Having a bad day? Too bad. As our protagonist Lacie learns, one angry outburst can start you on a slippery slope to a 2.8. Fun fact: This episode was written by Michael Shur and Rashida Jones, who both wrote for The Office. (Shur also writes for The Good Place and Parks & Rec.) Shur wrote the first half of the episode, while Jones wrote the second half. It has a decidedly lighter feel – and look – than many Black Mirror episodes. How far off is this technology? It’s kind of already here. Some people make a living off of likes, fans, followers, comments, and engagement on social media. Popularity can be bought and reputations can be built overnight (virality) or taken down immediately. And apps like Uber rely on social credit – you rate your driver and your driver rates you. China has already implemented various types of social credit systems, though ultimately it’s the government or a corporate power doing the judging. And that might just be worse. We’re rating every episode to help you decide which are must-sees, good to watch, or could be skipped. 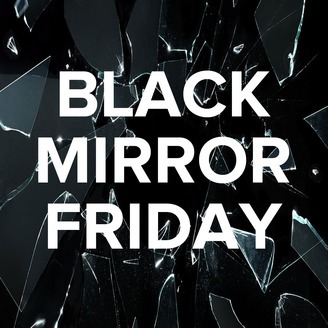 The post Nosedive – Black Mirror Recap appeared first on Stinger Universe. Copyright Shannon.